All milk’s are not created equal. 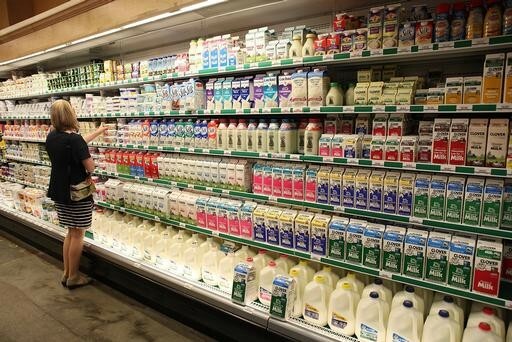 Read more here http://www.coreperformance.com/daily/nutrition/6-alternatives-to-cows-milk.html to learn about 6 alternatives to cow’s milk including soy, almond, goat, hemp, rice and oat. 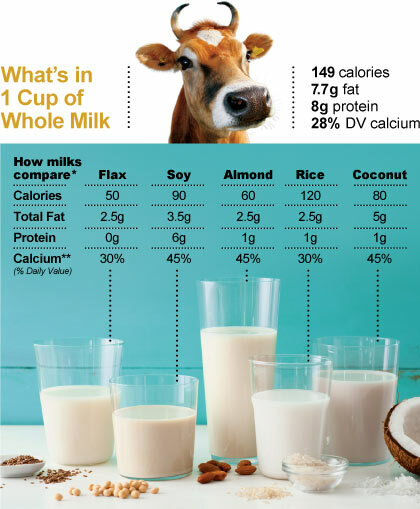 What’s your favorite milk or milk alternative? Wednesday’s Food for Thought: What Do You Eat? 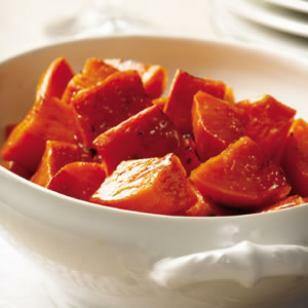 Posted in Uncategorized | Comments Off on Wednesday’s Food for Thought: What Do You Eat? We all know that as a student you have a lot to pay attention to and remember. The last thing you want is one more thing to worry about on campus! So the next time you sit down for a meal pay attention to what is going on around you! 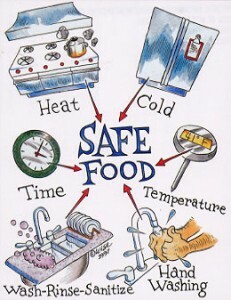 The USDA (United States Department of Agriculture Food Safety and inspection Service) has published the document,Food Safety Tips for College Students that outlines basic food safety tools that you will need to know to keep you and your food safe from possible food borne illness. This PDF also contains FAQ that may apply to your college experience. The USDA has many other publications that cover a wide variety of topics of food safety for your knowledge. Check the bathroom! 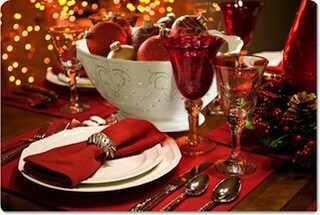 If it doesn’t look suitable consider what the kitchen where your food is being prepared looks like. Check the floor. Is the floor clean and free of food and debris? Is there evidence of pests or rodents anywhere? Observe the servers. Do the servers themselves look clean and tidy? Their appearance may reflect the pride they have for their job and the care that they put into making your food. Are there any offensive odors in the restaurant? This is usually a red flag that things are not properly regulated. Note the silverware, glasses and plates and food containers. Are they clean? Are the tables and chairs? How is your food presented? Does your food look and smell appetizing? Does it look fresh? Does it look mediocre or sloppy? Does it smell offensive? Notice if the same dish/meal has been served for multiple days in a row. Chances are it is no longer food safe if it has been reheated more than once. 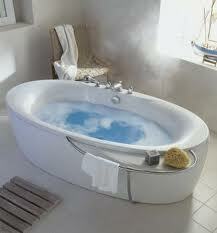 Check to see if there is a visible temperature log or cleaning schedule and thermometers. Hopefully these items are being used at every meal, but if they are nowhere in sight, chances are that they are not being used. Look up the public record of your food service establishment to see if they have any violations and if they are being corrected. The Department of New Hampshire Health and Human Services provides public record of the areas food establishment’s inspection results for your information. Last, but not least ASK A LOT OF QUESTIONS!!!!! 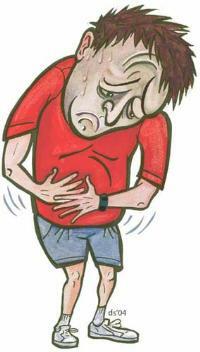 If you have a gut feeling that something is not right with your food, say so! Ask all the questions you need to make sure you are getting the quality and safety you deserve as a patron of that food establishment. Sodexo at PSU prides itself on our food safety practices. If you see something that concerns you, please let a manager know! Posted in Uncategorized | Comments Off on How Safe is Your Food? Do you ever think about how many calories you are actually eating on the day of Thanksgiving? All that food that is being made and how many calories are in all the items that you are going to eat should make you think about this question before you go and eat all of it. Someone once asked this question so this was purposed to have a study be done so people could actually see how many calories were in their meal that they were going to eat. 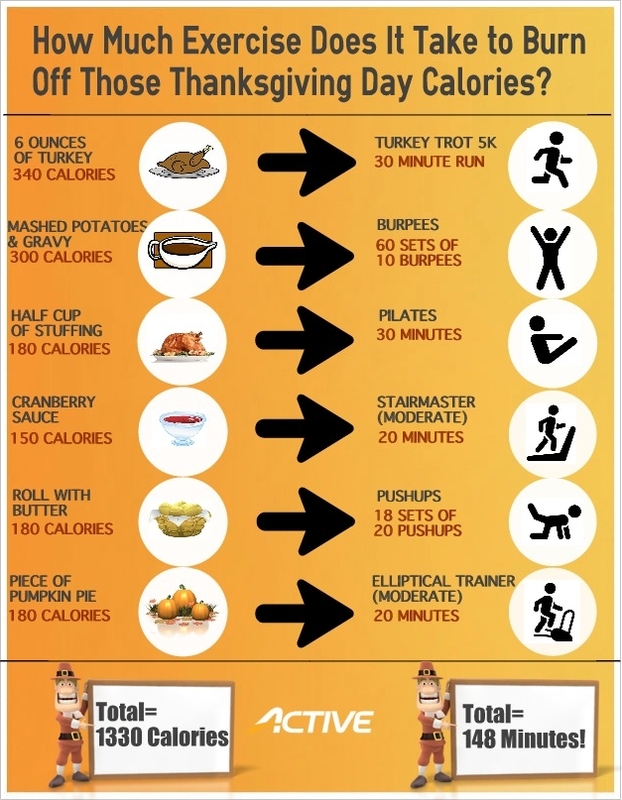 The conclusion to this study showed that the average American eats 4, 500 calories on the day of Thanksgiving. You don’t realize how many calories you consume on this day and how unhealthy it is for you. When you go to a Thanksgiving gathering with either the family or just yourself you need to try and eat healthier and not as large portions. You really should look at what you’re taking and how much of everything you are putting on your plate. What you now know is the study that was done about how many calories are eaten by one average American on this Thanksgiving. This should help you to make smarter choices and think more about what you are about to put into your body. When you think about all of this you should also now understand you don’t need all of these calories on one day because you should technically only be consuming about 2, 000 calories on the average day. Overall what really needs to be done is you need to think about yourself and your own health. You need to see what could happen to you if you don’t make these smart choices early enough. What yourself and more people need to do in life today is to research and learn more about healthy living an eating styles all together even if it is eating on a holiday. The Nutrition Facts Label packs a lot of information into a small table. This post will focus on the %DV. For a more thorough overview of the Nutrition Facts label, click here. The %DV is an abbreviation for Percent of Daily Value. For almost all nutrients, there’s a %DV. It’s based on a 2,000 calories per day intake. While you may not know how many calories you consume in a day, you can still use the %DV as a frame of reference. 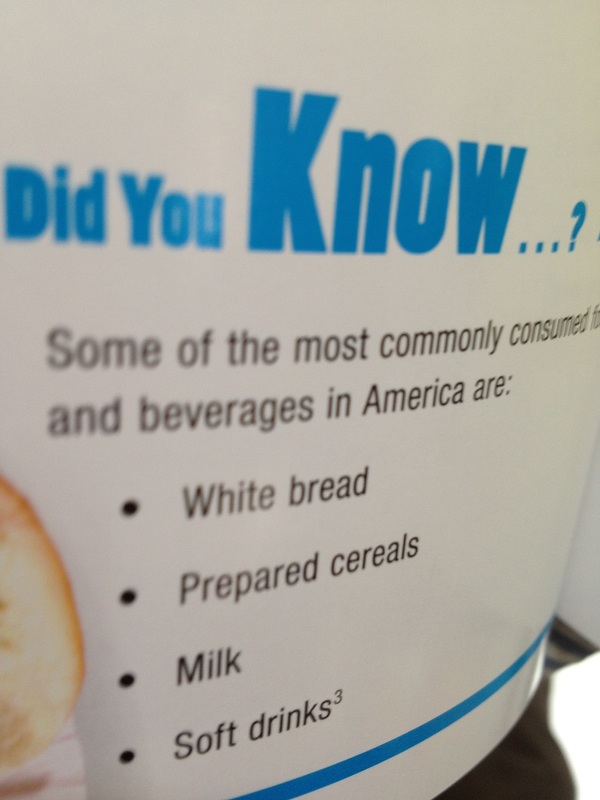 Some nutrients, like trans fat and sugars, don’t have a %DV. Limit these nutrients by comparing labels of similar products and choosing the item with the lowest amount. It makes comparing two similar products simple. Make sure the serving sizes are similar, especially the weight (grams, milligrams, ounces) for each product. Once that’s done, you can compare the two products and choose the one that contains the largest amount of desirable nutrients and the least amount of the undesirable nutrients. It makes it easy to watch what you’ve eaten throughout the day. If you have something with a high %DV of fat at breakfast, you can make an educated choice and choose a food with a lower %DV of fat at lunch. If you’re concerned about your intake of sugars, make sure that added sugars are not listed as one of the first few ingredients. Ingredients are listed in order of their weight. 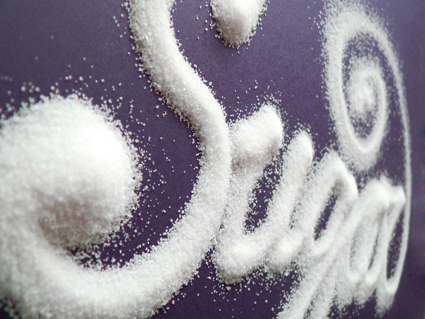 Other names for added sugars include: corn syrup, high-fructose corn syrup, glucose, fructose, fruit juice concentrate, maltose, dextrose, sucrose, honey, and maple syrup. 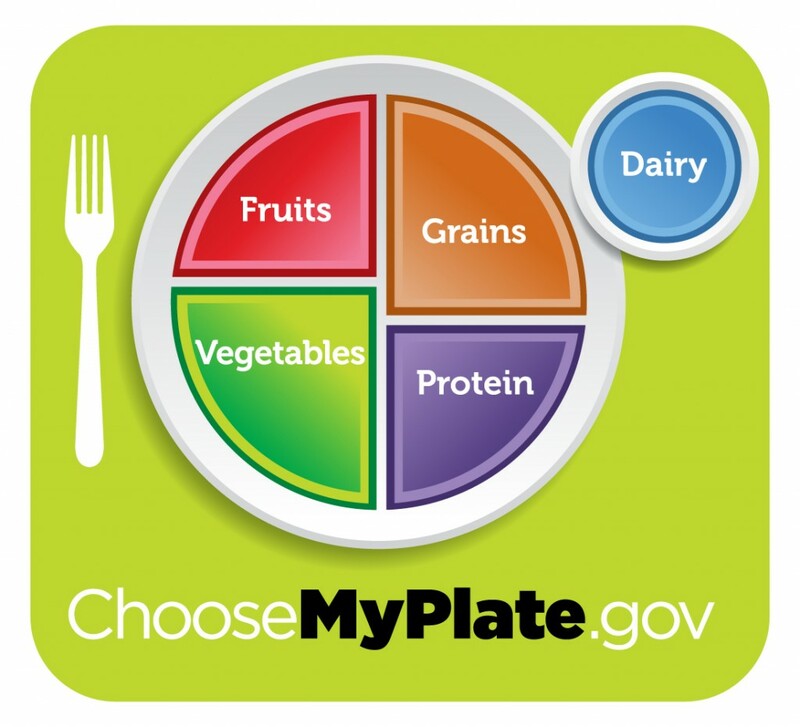 MyPlate is a simpler version of the Food Pyramid, encouraging Americans to consume more fruits, vegetables, whole grains and dairy. 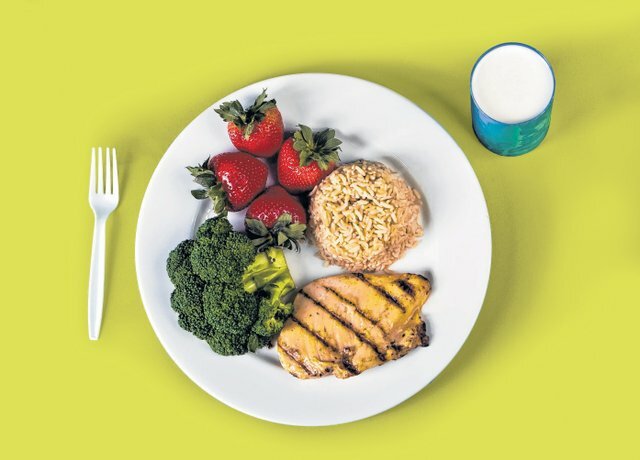 To break it down, the USDA is recommending that at each meal your plate looks like this: 1/2 fruits and/or vegetables, 1/4 lean protein, 1/4 grain (preferably whole), with a side of dairy (cup of milk, piece of low fat cheese, serving of yogurt). How many of your meals look like this? Exercise in your Dorm Room! Since most freshmen are required to live on campus during their first year of college, choice is often limited in what you can eat and what you can do for exercise. SparkPeople has an article of great workouts you can do that are free to inexpensive, that you can do in your dorm room to engage in a healthier lifestyle. A workout plan should consist of 3 things, Cardio, Strength Training and Stretching. Cardio workouts get your heart pumping. 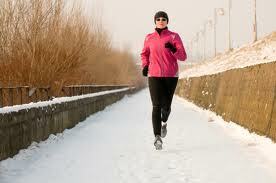 Jogging in place, jump rope or just dancing all count as cardio. Strength training options incorporate a wall, a chair, a towel and the floor. These things can be found in your dorm! Resistance workouts do not have to include traditional weights, as you can use your body in resistance training alone. Stretching can be done with few dorm-room items and without. Your roommate may even be able to help you with your stretching routine! Exercise is just as important as maintaining proper nutrition. You can still have a quality workout no matter where you are or your constraints on space. What is your favorite exercise routine? 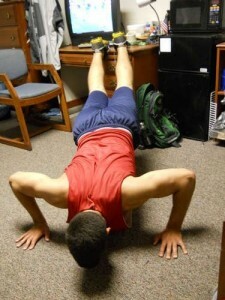 Posted in Uncategorized | Comments Off on Exercise in your Dorm Room! Wednesday’s Food for Thought: How Many Calories Are You Drinking? How many calories are you drinking every day? 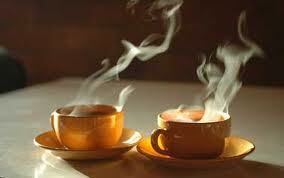 Posted in Uncategorized | Comments Off on Wednesday’s Food for Thought: How Many Calories Are You Drinking?